Voice your opinion! Review Alert Pest Control now. Is Alert Pest Control your company? 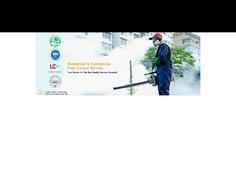 Looking for best termite control and treatment in Delhi? 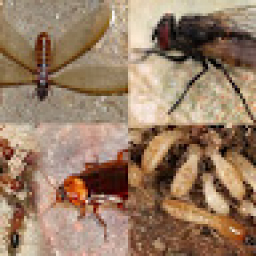 Alert pest Control is the leading termite control and treatment provider in Delhi, India.We control rats, termites, bugs and Cockroaches.